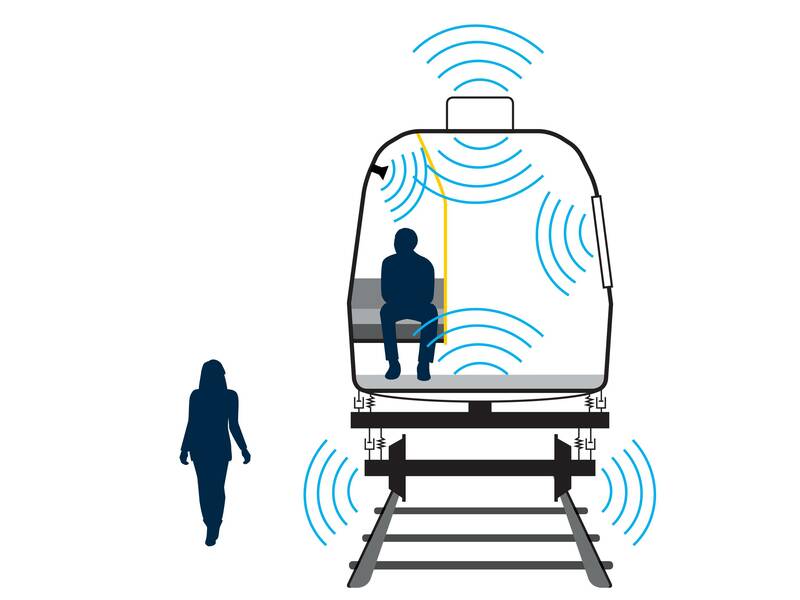 DESTINATE aims to develop tools and methodologies for railway noise simulation and cost-benefit analysis of mitigation actions of interior and exterior noise. For accurate noise prediction it is essential to characterize the structure-borne and airborne sound sources accurately in order to create valid input for sound prediction simulation models. The calculated interior and exterior noise can be auralised and visualised in a studio to evaluate the sound quality and sound comfort of potential mitigation measures in the vehicle design process. Auralisation and visualisation of noise can be used to assess the annoyance reduction of a given measure. Thus human perception is adequately taken into account. For decision-making the cost of different design options is a very important parameter. 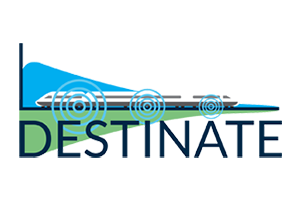 DESTINATE aims to further develop cost effectiveness prediction and thus create the foundation for powerful tools to support decision-making on noise & vibration mitigation measures.